All Nippon Airways says the grounding of its 17 Boeing 787 Dreamliners has cost the carrier $15 million in lost revenue so far. The grounding of Boeing's 787 Dreamliner over safety concerns has cost All Nippon Airways some $15 million in lost revenue, and if prolonged will have a significant impact on its business, the Japanese airline said Thursday. ANA, the world's biggest Dreamliner operator with a third of the 50 aircraft delivered so far, said it would seek compensation from Boeing (BA) once the full extent of the damage is clear. But the carrier said its priority was to establish the cause of the problems and return the 787 to service. 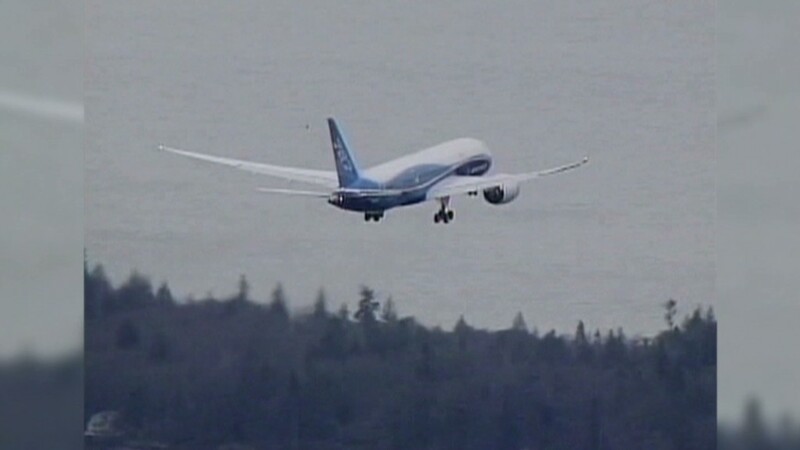 The global Dreamliner fleet was grounded earlier this month due to battery fires and electrical problems. Boeing said Wednesday it did not expect a "significant financial impact" this year, but acknowledged that could change once the cause of the problems and details of the fix are known. ANA has been forced to cancel 459 flights so far this month, at a cost of ¥1.4 billion in lost revenue, it said in a statement. It is unclear when its 17 Dreamliners will be in the air again. The aircraft is at the heart of the airline's strategy and if it remains out of action for a year or more, the impact will be significant, ANA executive vice president Kiyoshi Tonomoto said at a news conference, adding he didn't expect the problems would last so long. "ANA is making the utmost effort to regain confidence in the safety of 787 and return it to operation by cooperating with U.S. and Japanese authorities and the aircraft maker," Tonomoto said. ANA is Japan's biggest airline by passenger numbers. It operates about 1,000 flights a day with a fleet of 233 aircraft and is part of the Star Alliance international network. 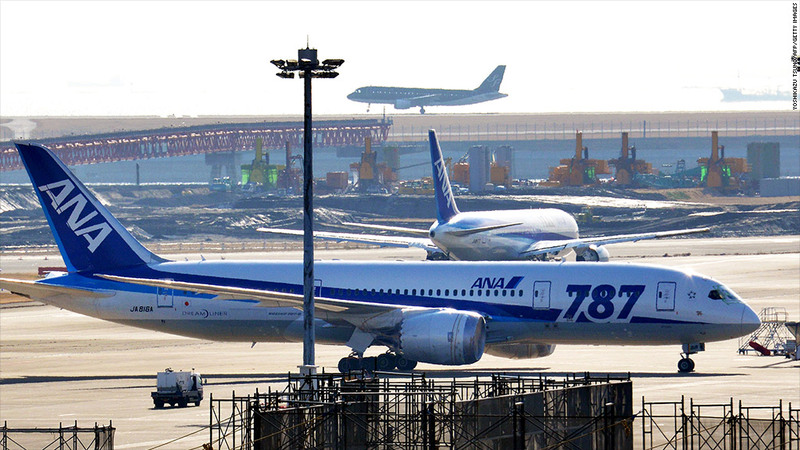 The Dreamliner grounding will not affect its forecasts for the fiscal year ending March 31, ANA said, after posting net profit of ¥52.2 billion for the first nine months, up almost 56% on the same period the previous year. ANA also reported a sharp fall in demand on passenger routes between China and Japan due to the impact of anti-Japanese demonstrations sparked by a dispute between the two countries over control of the Senkaku islands -- or Diayou, as they're known in China. Sales of Japanese cars in China plummeted last fall due to an unofficial boycott.